Whether you’re in the midst of a remodel or are looking for a way to give your St. Helena a boost, custom cabinets are an excellent choice. Not only are they an elegant way to increase the visual appeal of a room, but they allow you to create custom storage solutions that are tailored to your specific needs and style. 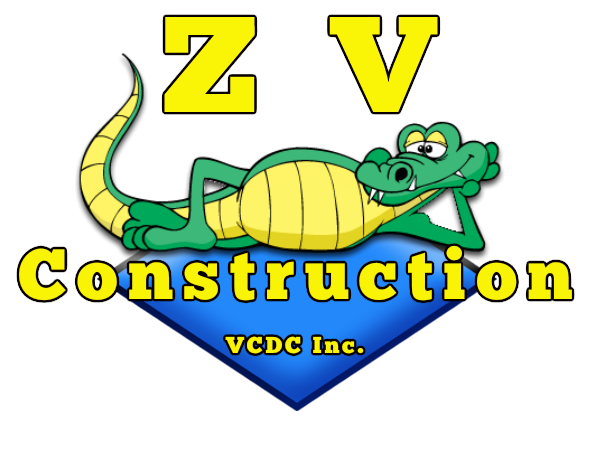 ZV Construction is a skilled provider of custom cabinets in town. We have extensive experience creating cabinets for a diverse clientele, and can bring your vision for the perfect cabinets to life. With custom cabinets from ZV Construction, you can be more organized than ever. Add a row of cabinets to your kitchen to free up counter space, or install cabinets in your home office to store important documents—the choice is yours! At ZV Construction, we are committed to quality. We use only high quality products when constructing custom cabinets, because we want our work to last a lifetime. Since the very first cabinet we designed, we have emphasized good design and superior service above all else. Elevate the look of your home with the addition of beautifully made custom cabinets. With an unlimited number of ways to make yours unique, cabinets made by ZV Construction are an investment any homeowner can benefit from.